Hair Fashion Fraskoula Hair Salon Ornos, Mykonos, is situated in a renovated building with traditional Mykonos architecture and décor. The hairstylist and owner of Hair Fashion, Fraskoula Asimomiti, is at the head of a creative and experienced team which is always ready to serve customers. Whether it's an ordinary day on the island, a Saturday night or even your wedding day, you will find our creative and experienced team has everything you need so you look your best for every occasion. Do you want to look beautiful, glowing and always at your best, even on your holidays? Then you need to stop by at Hair Fashion Fraskoula – it’s a must! 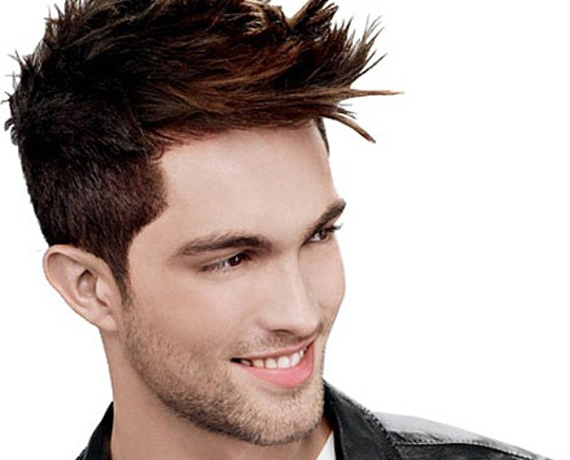 Our team of dedicated stylists specialises in the latest hairdressing and colouring techniques, with an emphasis on finding the right style to suit your lifestyle. 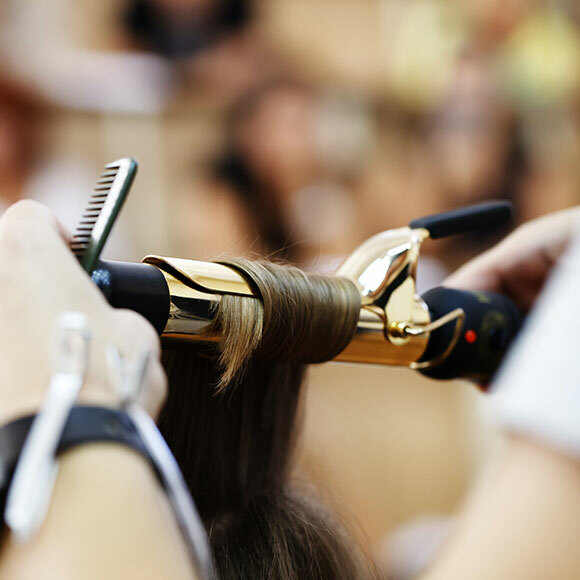 Our experienced staff will advise you, look after you and offer you a wide range of services - always in line with the latest trends and the best hairdressing and hair care services – so that you steal the show wherever you go. Our goal is to ensure we meet your every need, and to give each and every one of our customers an individual service that guarantees the best results for everyone! 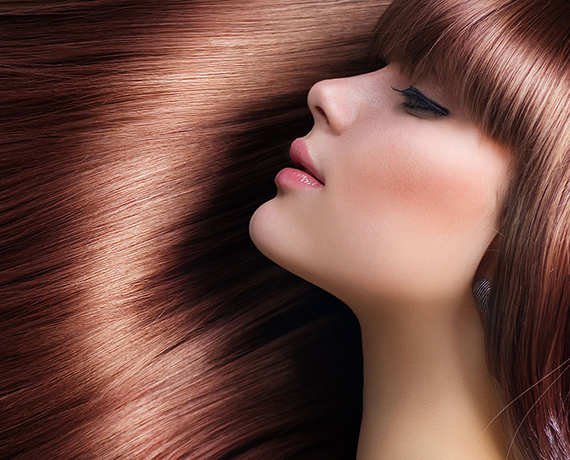 At Hair Fashion Fraskoula we believe that your hair is your perfect accessory! We create personalised and innovative styles for you, using the latest trends in fashion in colour, hairdressing and styling to give an excellent, overall result. 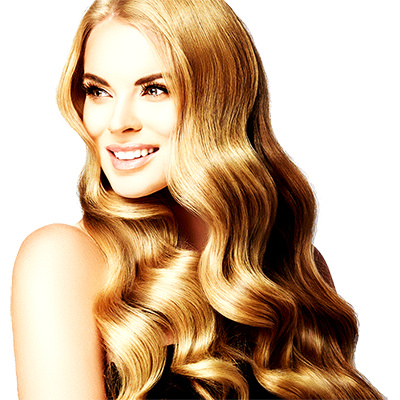 Change your style with rich, shiny long hair. Our first priority is to ensure we use the highest possible quality extension products, and ensure they are fitted properly. Comfort, all day and night, from the very first day. Deep moisturising, rejuvenating and hair coloring treatments with professional products that offer instant hydration with the very first application. 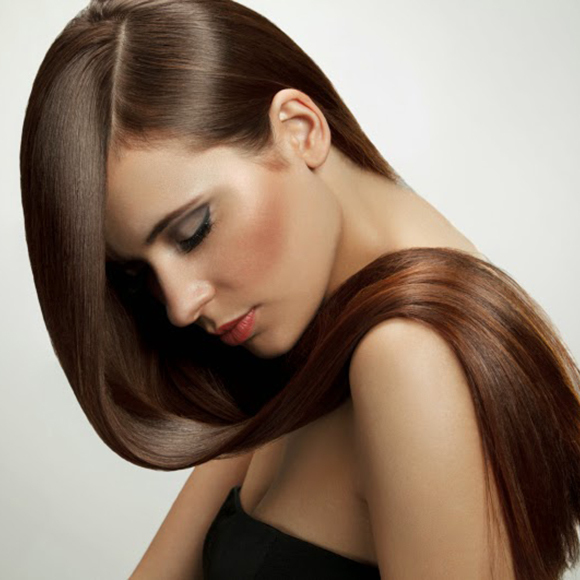 Your hair will have more body, and look healthier and glossier. The Hair Fashion Fraskoula team understands that the perfect wedding requires a special look. 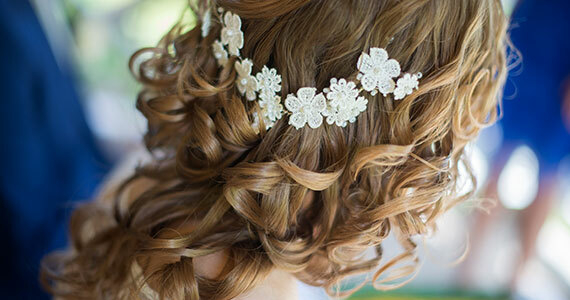 Our team is always on hand, with their many years of experience in bridal hairstyles. From the first advisory visit, to the samples and the end result for the great day, we commit ourselves to making you feel special on your wedding day. ​choosing from the professional Styling L'Oréal products available in our hair salon.